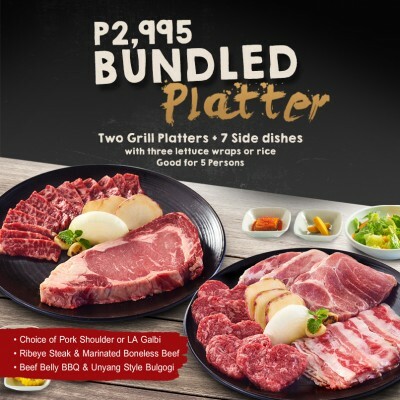 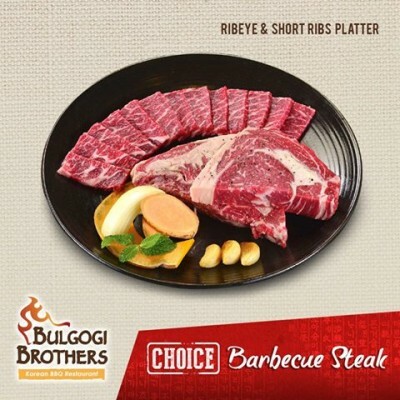 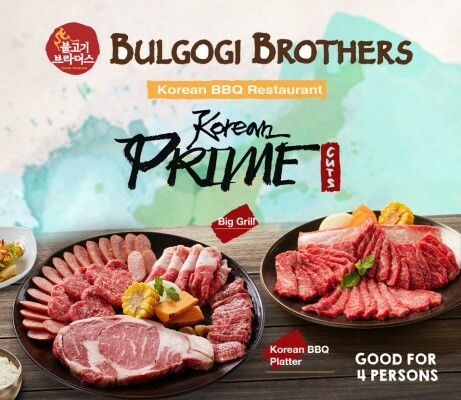 Gather the group for a big BBQ party at Bulgogi Brothers! 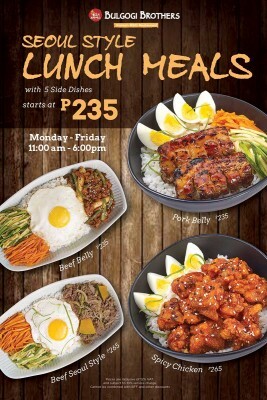 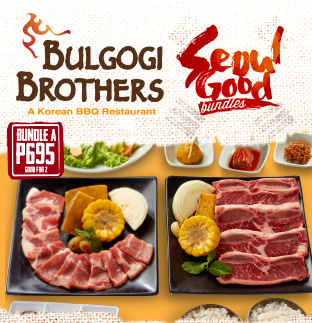 For a guaranteed Seoul good time with your Seoul-mate, try the NEW Bulgogi Brothers' Seoul Good! 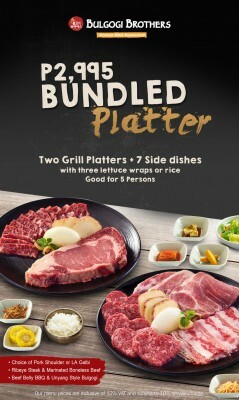 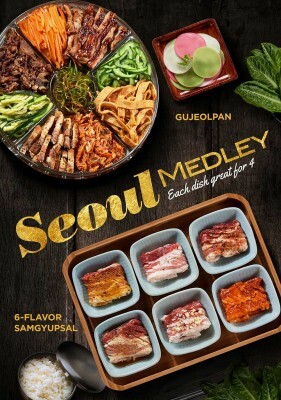 Add meat and fire to your usual holiday gatherings with a generous serving of our Korean Prime Cuts!